The Ottawa Construction Association (OCA) will be “looking at finalizing a purchase decision” for a new headquarters building/site at its Dec. 16 board of directors meeting, says president John DeVries. 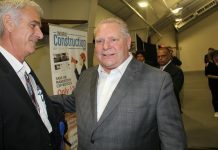 The deal for the undisclosed location, if it goes through, will finally resolve a three-year search for a new location for the association, after it sold its 196 Bronson Ave. building to Toronto-based Lamb Development Corp. for a new condominium project. 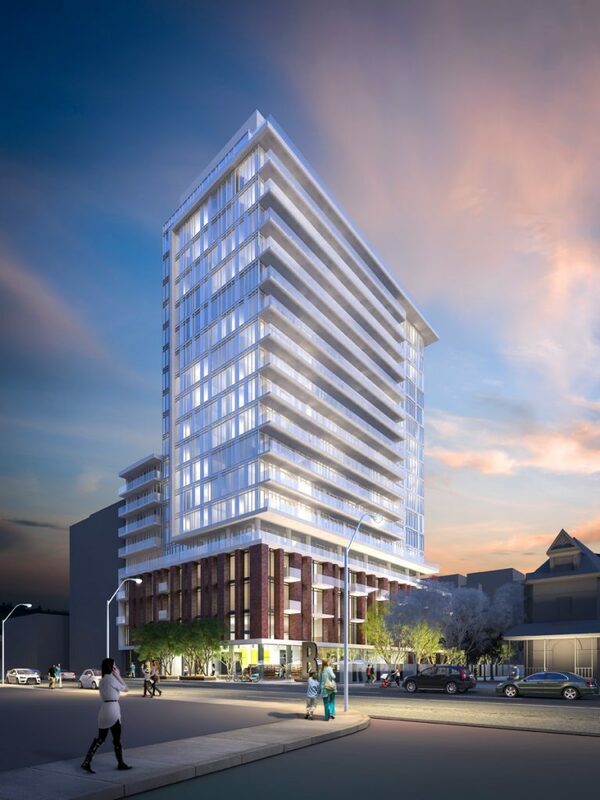 Lamb Development Corp.’s rendering for The Bronson, condos for the site currently occupied by the OCA. The association has been leasing back its site from the developer and thought it had found an ideal location in early 2015, after selling the building in 2014 for $4.6 million, with a $3 million take back mortgage. That deal however fell through at the due diligence stage. DeVries says there was progress towards a second deal, which also got derailed.